This blog has no place for blind hatred- if you truly believe that the entire human race worships the same God in different ways, by different names and religions are just “ways of lives” created by human beings only, they have both- good and bad in them, all of them then this is the right spot for you. If you write about sensitive issues be absolutely honest! No bluffs only honest, backed by fact words or simply adding in the top that it is your personal opinion. Even then, me and you may end up discussing a bit before that writing goes to magazine. For last three months I have been reading so much bluffs in internet that I am sick to my teeth with them, I will most probably find out bluffs from truth and start asking questions. So…let’s create a magazine where every human being joins as an earthling who loves (most of the times) his/her own religion, country and shares his/her honest opinions or just shares his/her creativity. 1. 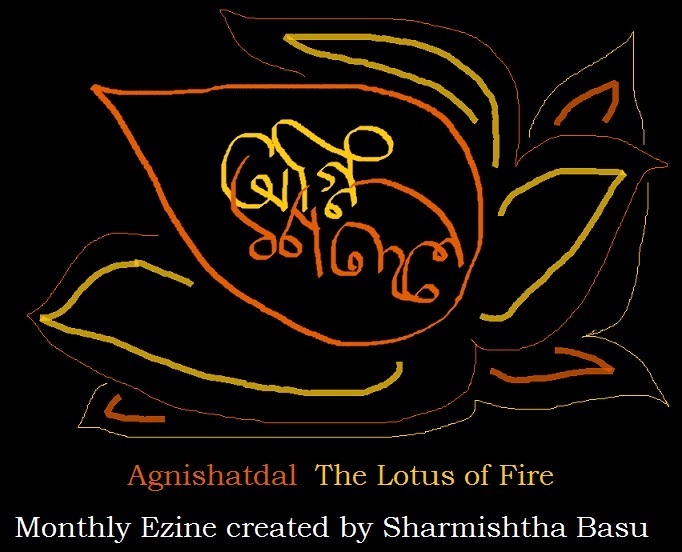 Agnishatdal and its twin Agnijaat will be published in Amazon from October onwards, three months in one issue, four times a year. Each issue will cost 3.5$ for now. 2. This is a magazine for those who can love their own culture and criticize it. May not love other cultures but don’t criticize them, in gist no bashing of “religion, God, countries (other than your own, the one you are residing it I mean). But when you are bashing you will clearly mention the facts if it is an article or say that this is your personal opinion. My goal behind this magazine is very clear- to share the beautiful past of my glorious country, region and honestly criticize very angrily the way She is being led by greedy, corrupted children of present time! You can write anything you want. But I want to create something that will upgrade itself to a classic, so keep that in mind when you write! Without least hesitation I can say, Bengalis will know, my ideal magazine is “Sandesh” I grew up reading as a child. I will try to create that touch in Agnishatdal. 3. The magazine will be published on 1st of every Bengali month, that will be in the middle of English months. 4. 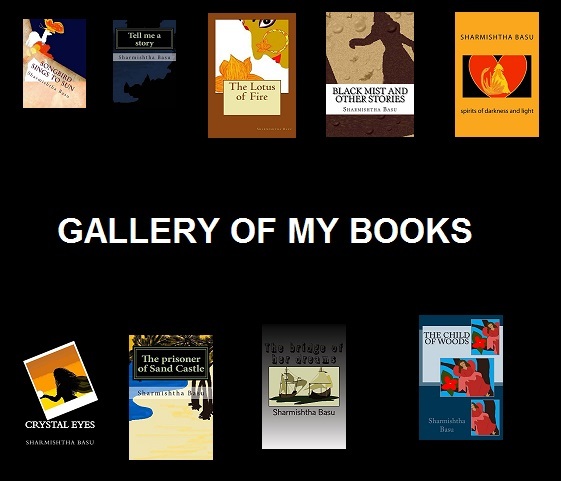 It will contain private essays, paintings, photographs, stories, if you want you can send cartoons too. Copyright your works before sending them to me for publishing. 5. It will be published on the net (partially) the full magazine will be available in pdf form, after payment of 1$ on your request via email (agnishatdal@hotmail.com or agnijaat@hotmail.com- mentioning the magazine you want to buy). 6. If you want to ADVERTISE in good old fashioned way, that is the print-like way, feel free to contact me with your contents. They will be shown in the magazine available for web viewers and will be included in the pdf file for 5$ each page, every month for six months, 10$ for 12 months. 7. The first Issues were published on 1st Shravan (of Agnijaat and Agnishatdal), and from now on they will come every 1st day of Bengali month. Wish me luck and join me!